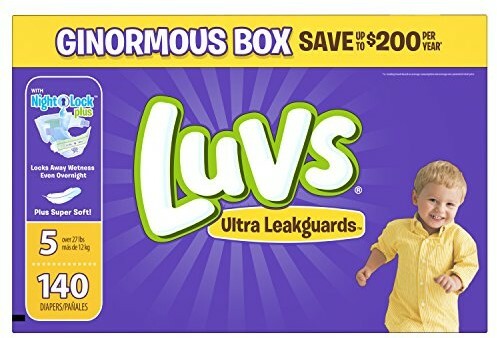 *WILL SELL OUT* Deals on Select Luvs Diapers! Calling all you guys with young kiddos still in diapers! 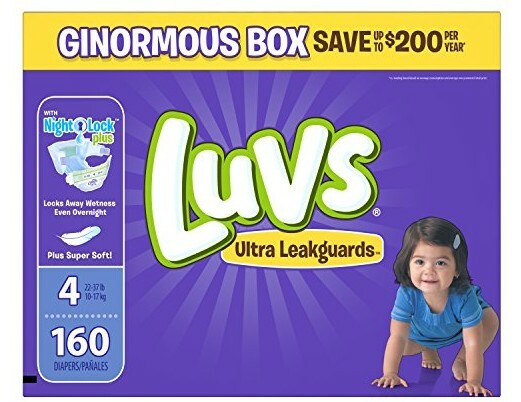 Amazon is offering up on stellar deals right now on select Luvs diapers! Don’t forget that diapers also make an excellent baby shower gift. 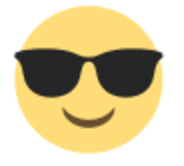 Or Final Price as low as SOLD OUT with 20% max subscribe & save Amazon Family discount!